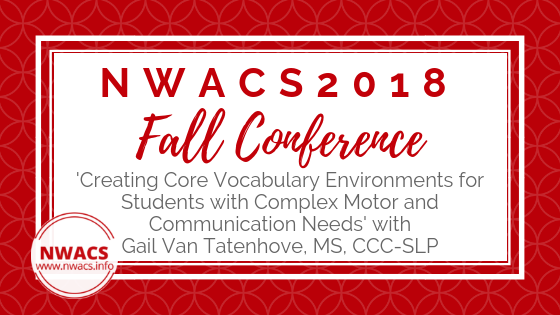 NWACS Contributor Margaret shares her first steps when getting started with students who have complex motor skills, complex communication needs, and are medically fragile. 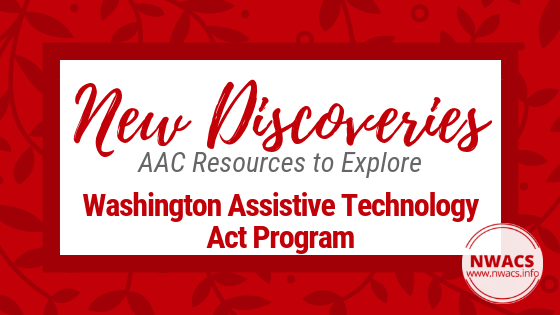 NWACS Board Member Casey shares information about why self-advocacy skills are a priority for all of her clients. 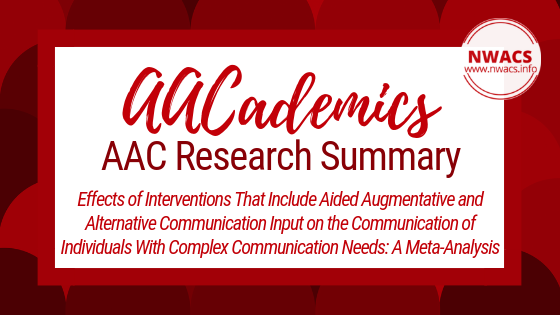 NWACS President Tanna shares rationale for ongoing use of AAC tips and tools to maximize the total communication skills of emerging - or limited - verbal communicators.